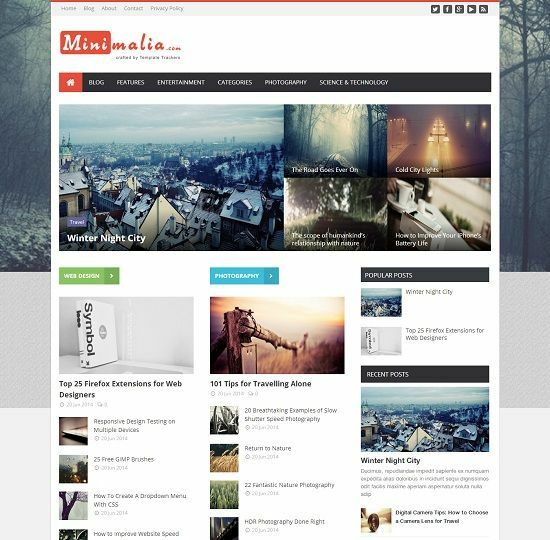 Minimalia is a magazine and minimal design blogger template with multi layout. 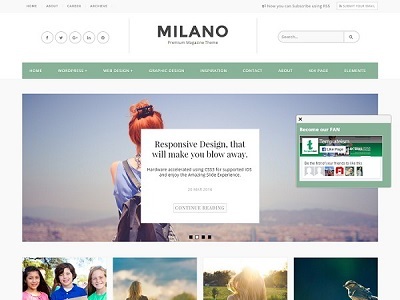 Lot of amazing feature have been included to make it more powerful blogger template. 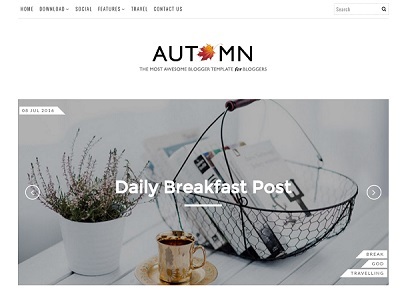 Template comes with two style layout – magazine and news. 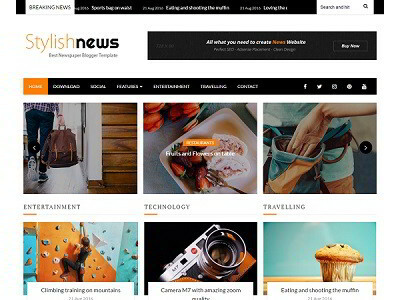 Minimalia can be used on tech, news and magazine related sites.